I could hear my father’s voice inside my head as I looked out of the window and across the bay. The book launch had been a success! Everyone was excited to see their stories in paperback and my tale about animals that went to war was tucked inside the middle of them all. I wondered what my father would think and wished he could have been there with me. 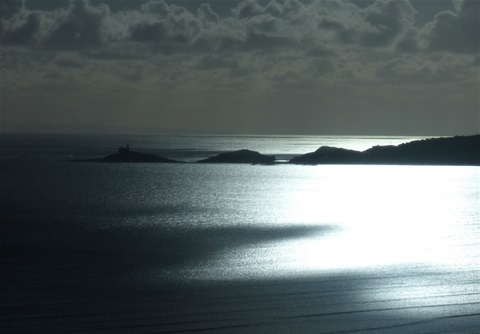 Across the bay, the late afternoon sun glowed softly over the village of Mumbles. I turned to see a room full of authors, editors and publishers, joined together by a love of words! Nothing more nothing less! And although my story was just a wee one, I couldn’t have felt prouder to see it in a book, written by some well known authors. With hard work, my father once said, you can achieve anything. So its power to my pen from this day forward and hopefully it will be my novel next time! And to my beautiful family, thank you for all your support and kindness!